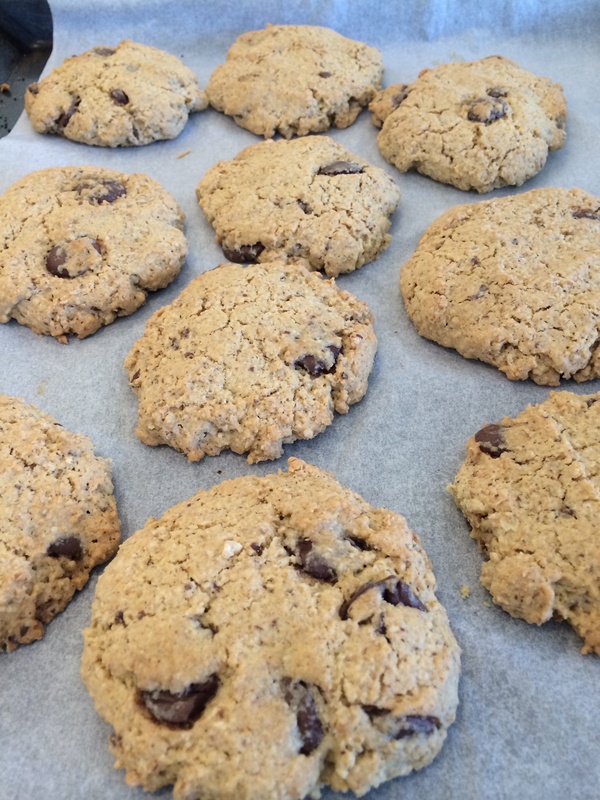 Afternoon tea treat, these chocolate chip oatmeal cookies are great. Can have these on the tray and in the oven in minutes and no washing up, just the TM bowl which is quick self clean and rinse. Yum.